Yasmin has gained a reputation for excellence with buyers and sellers across the Ottawa area. She is a real estate researcher, strategist, consultant, project manager and negotiator. Yasmin has a natural repertoire of dynamic qualities that set her apart and enable her to successfully fulfill the goals of the buyers and the sellers she represents. It is Yasmin’s mission to provide you service that affords the respect and care you and your home deserve. Contact Yasmin today for a service you’ll appreciate and get the help needed to make your next transaction a success. Ottawa is a beautiful city and a great place to live. The Ottawa real estate market can be overwhelming without a professional by your side to help you navigate the benefits of each area. There are many varied communities in the Ottawa Valley and matching the right people with the right home is something I work hard to do and take great pride in. The southern suburbs of Ottawa can be enticing with the communities of Hunt Club, Manotick, Barrhaven, Osgoode and Greely. Whereas, the Glebe, Alta Vista, Rockcliffe, New Edinburgh, Vanier North, Westboro and Hintonburg are older but also central trendy neighbourhoods and more eclectic in experience. The west end suburbs include Kanata, Stittsville, Carleton Place and Carp and also have their own family-friendly advantages, while others might prefer the east end suburbs in the communities of Orleans, Cumberland and Navan. Of course you may wish to be closer to Ottawa’s Parliament buildings in the down-town core and have a true urban experience. Whether you are selling your Ottawa home or looking to buy in one of our wonderful communities, I will not only find the right fit, but I will provide you with unmatched experience that features professional, honest, and informed counsel that is driven by your objectives. Get started today with a free no-cost, no-obligation home evaluation! 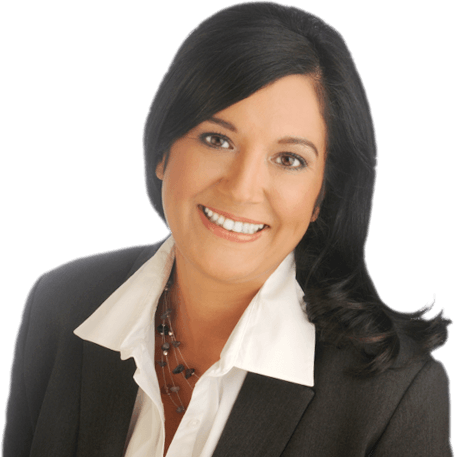 As a Realtor®, Yasmin services Ottawa-area home buyers and sellers to ensure they make informed real estate decisions by providing them with a high standard of knowledge, experience, ethics, professionalism and care. Exceeding client expectations through the quality of services provided is an essential measure of success.